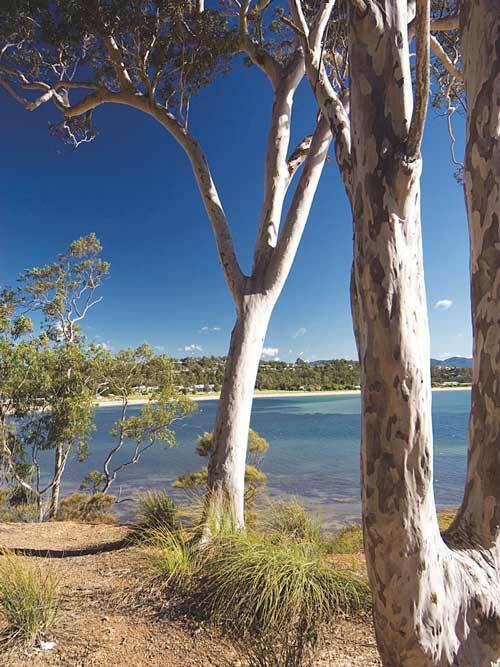 Beaches of Batemans Bay & the Eurobodalla Coast is a 216 page iBook visual travel guide to the beautiful beaches found on the South Coast of NSW, Australia. 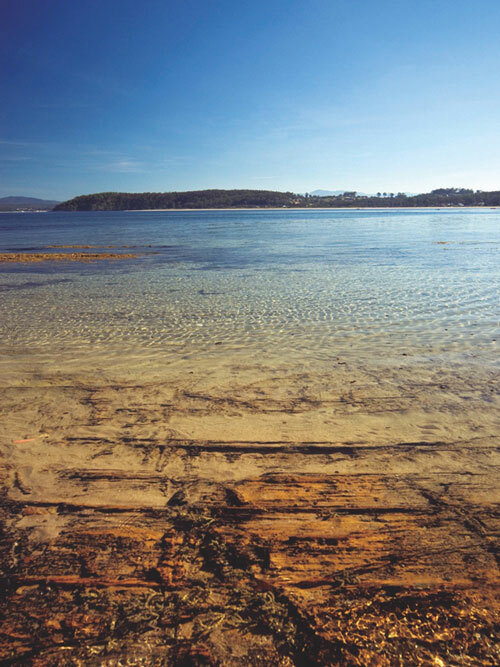 The Eurobodalla Coast has been divided into eight chapters, arranged in logical geographic areas from North to South. Each chapter starts with a general description, area map and an ‘At a Glance’ overview of the beaches found in that area. This is followed by a beach-by-beach description with photographs, maps and list of features to help you plan your visit. 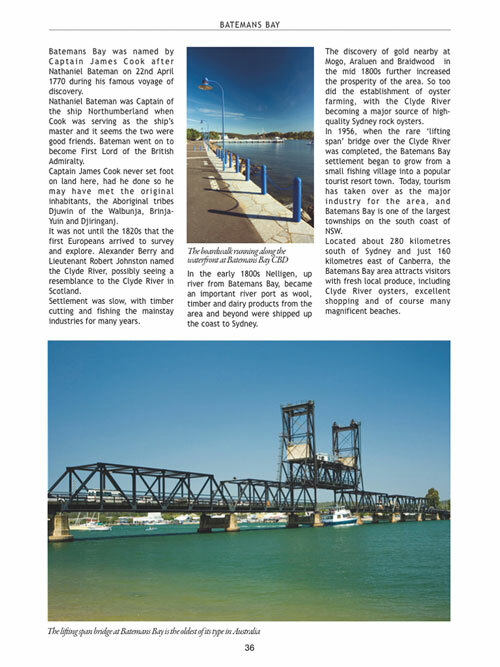 We’re sure you will enjoy discovering the beaches of the Eurobodalla Coast and that this publication will make it a more enriching experience! Download it now in iBook format for just $9.99! Buy Now - Just $9.99!